The International Window Film Conference and Tint-Off™ (WFCT) is an annual exhibition and conference that gives attendees the opportunity to learn about the latest products in the window film industry and offers a chance to speak one-on-one with industry suppliers and manufacturers. 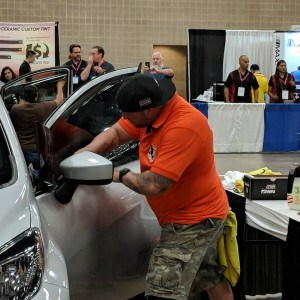 In addition, the annual event is filled with educational seminars, networking opportunities, product demonstrations, and the famous Tint-Off™ installation competition. The 2018 WFCT takes place at the Henry B. Gonzales Convention Center in San Antonio, Texas September 27-29, 2018. This is our fifth year as a returning sponsor. We have a growing line of products in the automotive and architectural space. Many of products are equipped with our advanced nano technology for ultimate performance. We want to send a message to our visitors: Don’t Mess with Rayno! Visit our booth #510 for free giveaways! Are you attending this years Tint-Off? 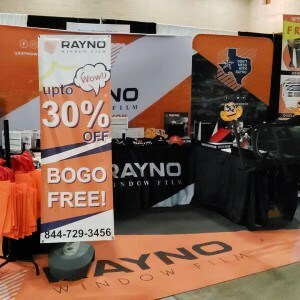 Come visit our booth at #510 for your chance to learn more about our premium window film and See the Rayno Difference! While you’re here, we will be handing out free giveaways for you to take home! We are taking it one step further and will have a photo-op section where you can take your Rayno Instagram photos! 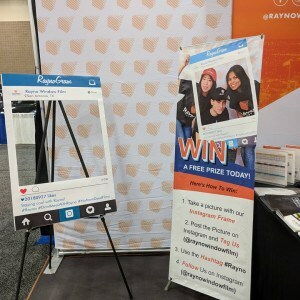 Share your memories with Rayno! Get a FREE prize when you participate in our Instagram frame photo-op! 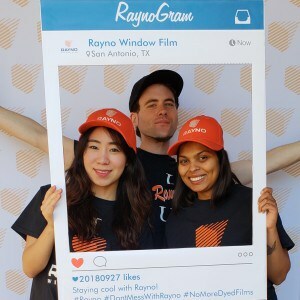 All you need to do is post your photo to Instagram and tag us (@raynowidowfilm), use #Rayno, and follow us! Want free film samples? Come visit our booth to get a free sample of our new Creed PPF and our Architectural films to take back to your shop and try out! Take advantage of our Tint-Off promotions! 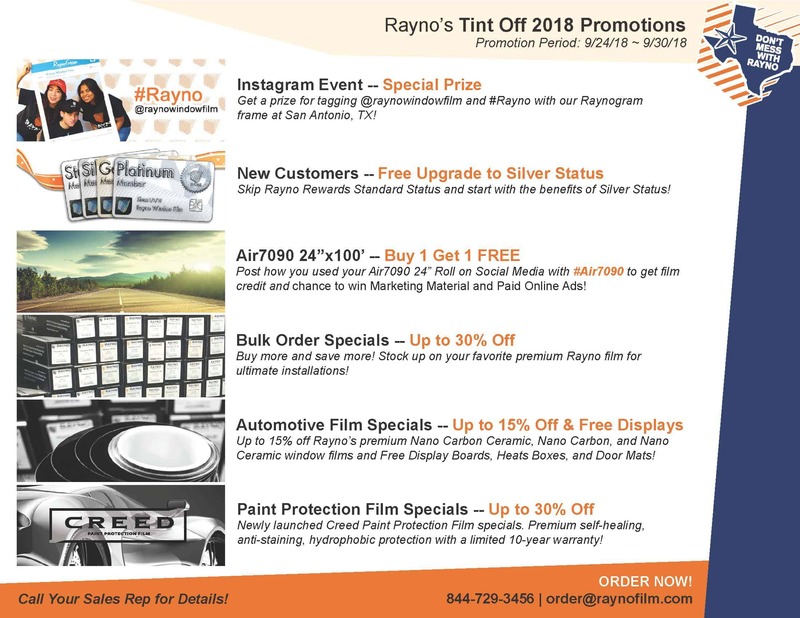 Visit our booth and speak to us about our promotions, give us a call at 844-729-3456, or email us at order@raynofilm.com. Promotion period: 9/24/2018 – 9/30/2018. 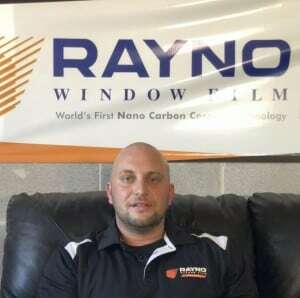 Learn more about Rayno Tint-Off Contestants! Kris is excited to be joining #TeamRayno at this years 2018 Tint-Off! 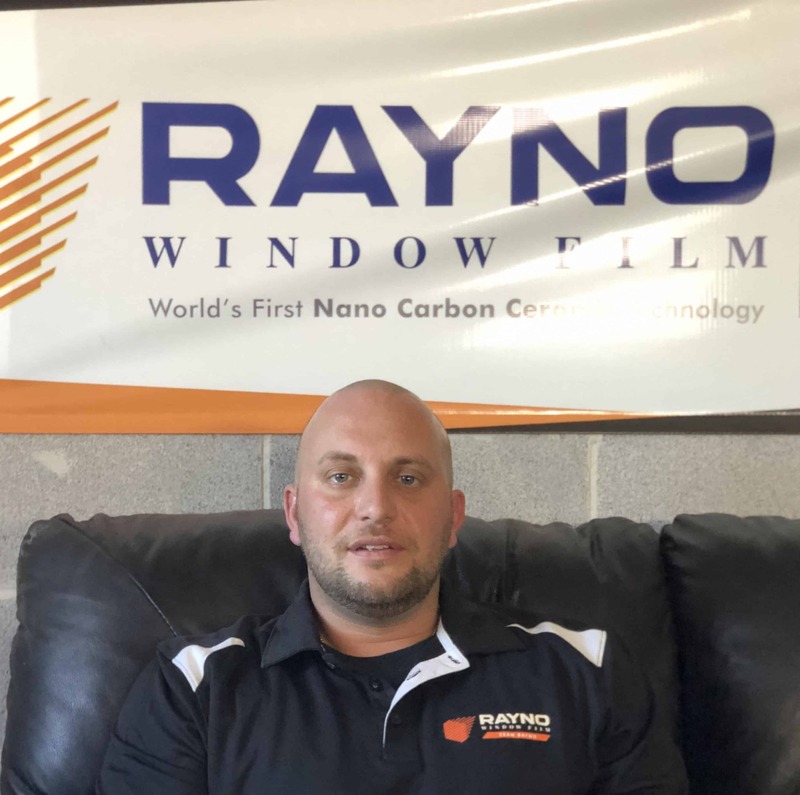 We asked him some questions to shed some light on his experience in the window film industry and learn more about his business. When did you start your career as a professional window film installer? In 1996 at my neighbor’s shop called Midwest Glass Tinters in Oak Lawn, IL. That’s how I started learning how to tint. Seeing how happy our customers are after we complete a job for them (car, home or office). 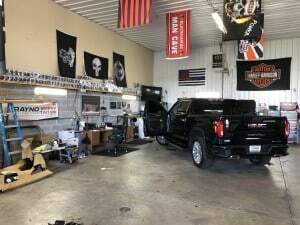 Tell us details about your shop and what you offer. 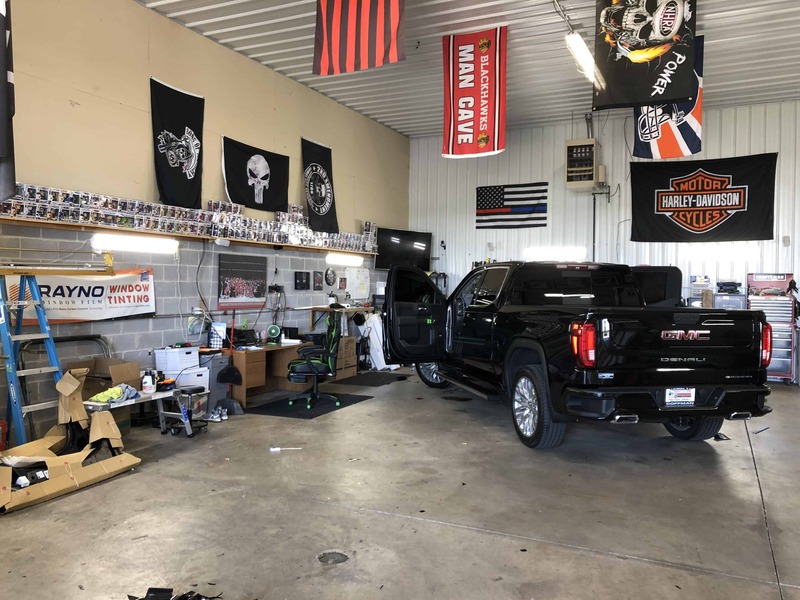 Explain services you are specialized in, special deals/promotions, and what makes it unique and different as a “go-to-tinting shop” for customers. 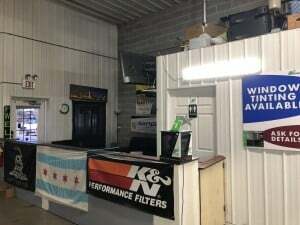 My shop is located in New Lenox, IL which is basically 50 mins south of downtown Chicago. 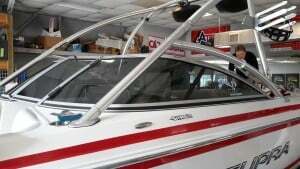 We specialize in auto, commercial and residential tinting. We also provide head and tail light tinting as well. I think what sets us apart from the rest of the tint shops in our area is the fact that ALL we do is tinting. We are a true specialty shop. We don’t install stereos, vehicle wraps, remote starts, we stick to what we know and that’s window tinting and we do a lot of it!! What’s your #1 tip for customers to care for their window tint? Once the film cures out after a few days, treat the windows as a normal window. Foaming glass cleaner is what we recommend to clean the tinted glass. What is the most interesting, unique thing you have tinted? What Rayno products do you use, and what do you like most about the brand? We offer Rayo’s entire line of their automotive film. What I like most about the brand is the dealer support and customer service that’s given to us from the staff at the Elk Grove Village, IL location. They make us feel like we are part of the family. 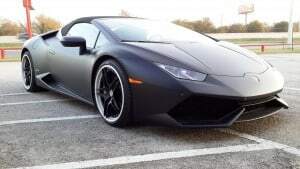 How can people get a hold of you for tinting services? Customers can request a quote from the 5 Star Window Tinting Dealer Locator Page or call us at 1-855-729-8468 (RAY-TINT) ext. 7274. 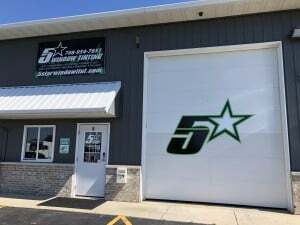 We are open Monday through Saturday 9am-5pm. Andrew will also be joining #TeamRayno at this years 2018 Tint-Off! We are excited to have him be our contestant! 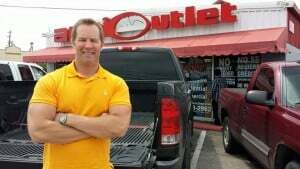 Audio Outlet was established in 1997 and is the #1 audio store in San Marcos, Texas. 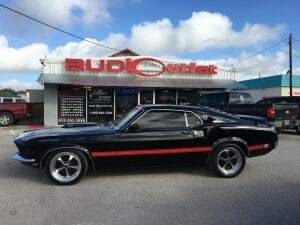 They provide exceptional services, honest work and have a lifelong love for vehicles. And that’s what makes them your #1 choice in San Marcos! 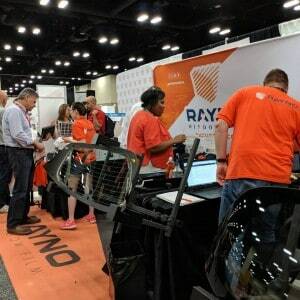 If you are in the San Marcos area and need your car, truck, semi, boat, or just about any other vehicle tinted with Rayno, give them a call at 1-855-729-8468 (RAY-TINT) ext. 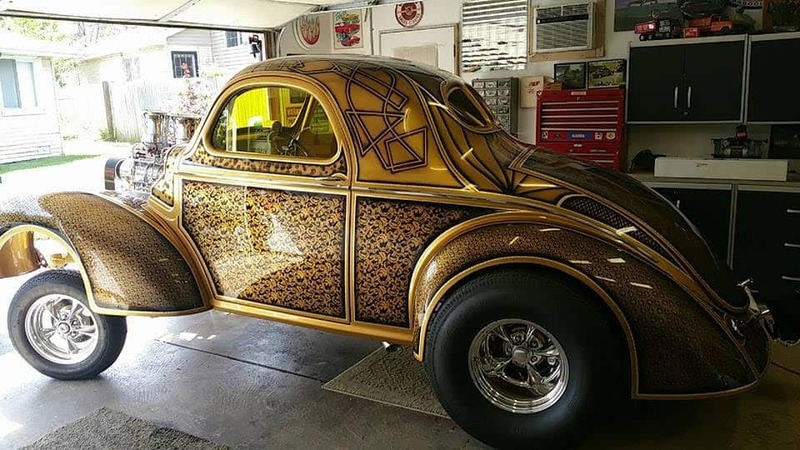 7424. 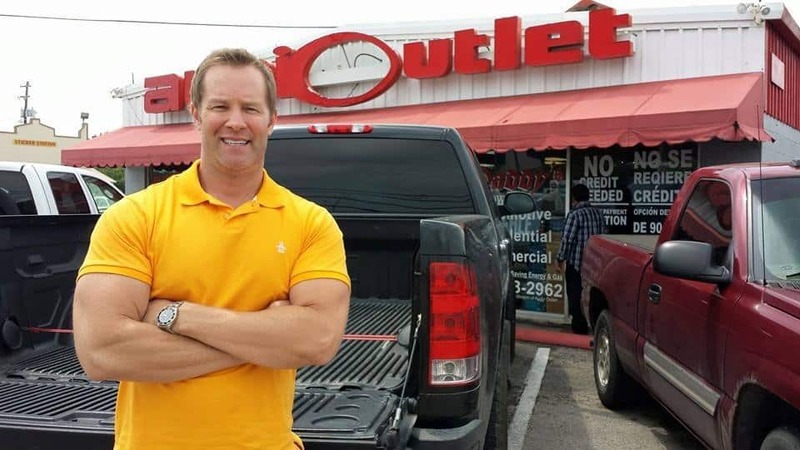 You may also visit the Audio Outlet Dealer Locator Page. They will be happy to have a look and give you their professional advice for any questions you may have. Join our Facebook and Instagram Contests for Free Giveaways! To celebrate the event, we are holding a fun contest giveaway for a FREE Amazon gift card on our Facebook and Instagram pages.